Dr. Sharlini Sankaran, founding Executive Director of the Research, Engagement, and Capabilities Hub of North Carolina (REACH NC), writes about how this portal is helping the state’s universities while boosting economic development. Imagine you’re the CEO of a big US-based technology company and you are trying to decide where to move your operations. Where can you best connect to the research and development you need to support innovation? What are the local universities focusing on in their research? And will you be able to find the experts you need to take your company forward? If it’s North Carolina you’re considering, there’s a free resource to help you answer these questions. 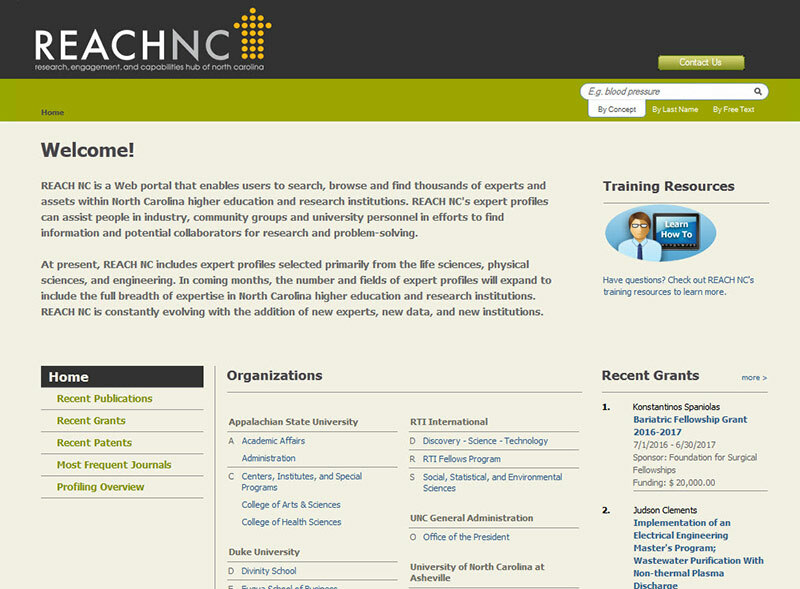 The Research, Engagement, and Capabilities Hub of North Carolina (REACH NC) is a publicly-available web portal that pulls together information on more than 10,000 researchers and nearly 75,000 grants and 350,000 publications from academic institutions throughout North Carolina. Using Elsevier’s Pure Experts Portal, the platform helps users find the data they need to make decisions like whether to relocate to the state, or find cross-institutional collaborators with specific research expertise. While North Carolina ranks near the top in university R&D, when it comes to translating that into products for the broader marketplace, we are closer to the middle. The report calls for resources that can support and attract companies that are innovative and sustainable, especially in today’s economy. That’s where REACH NC comes in: it helps make North Carolina research more easily accessible to various audiences and showcases the state’s expertise. In this sense, building collaborations between different institutions and industry in the state through the use of REACH NC is key to supporting economic development. It’s already having a positive effect: in 2013, we won the University Economic Developers’ Association Award of Excellence in leadership and Collaboration, reflecting the value of REACH NC in connecting experts. It’s also inspiring other states; we have been asked to help and advise about a dozen different states in various stages of implementing similar programs. It all began in 2012 with a pilot involving the three largest universities in North Carolina: the University of North Carolina at Chapel Hill,NC State University and Duke University, with added funding from the North Carolina Translational & Clinical Sciences (NC TraCS) Institute. Four years later, we’re covering 20 private and public research institutions in the state. Much of our success comes down to the partnership between these universities. REACH NC is funded by the Research Triangle Park Foundation/TUCASI, North Carolina Biotechnology Center , the Golden LEAF Foundation, the University of North Carolina System and the Renaissance Computing Institute. Our original partnerships are still going strong – the three pilot universities and NC TraCS continue to support REACH NC. As Executive Director, my role involves two main components. On the technical side, I manage the portal and make sure data is being fed in and reports are coming out. The more significant portion of my role involves partnership building and economic development. We engage with the North Carolina Department of Commerce, local biotechnology companies and local organizations that work on economic development by growing new companies and recruiting others to the state. 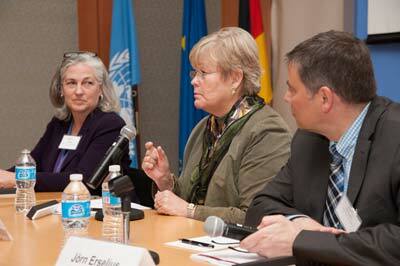 We’re able to identify experts already in the state so they can see clearly what intellectual capital is available. The aim is to show companies that North Carolina is a great place to relocate; in this way, REACH NC is a wonderful asset to support economic growth in this way. For example, we have used REACH NC to identify experts to help with two “green” economic development projects that would bring new jobs to North Carolina. The first involved evaluating a landfill gas-to-energy proposal, and the second involved consulting on a tire recycling technology project. More recently, I received a call from an economic developer looking to relocate an advanced manufacturing company to North Carolina, bringing dozens of high-paying jobs. We had a meeting about their requirements, and searched REACH NC using keywords to pull up a list of experts in the relevant areas who could meet with company representatives. Finding experts is a powerful way to use the site. Kathie Sidner, Defense Applications Engineer at the University of North Carolina, recently told me she uses REACH NC to find faculty to host VIP visitors from the Department of Defense and the defense community in their labs. They recently hosted high-level visits from Rear Admiral Matthew Klunder, former Chief of Naval Research, and Lt. General Patricia McQuistion, former deputy commander of the Army Materiel Command. One of the challenges we face with evaluating a resource like REACH NC is that it’s difficult to draw direct lines from providing the data to seeing a particular research result; as a scientist, I’ve been trained to be cautious about claims like this. But there are examples where the impact of REACH NC is clear; one involves connecting communities to enable research on traumatic brain injury. Today’s soldiers have stronger armor and are better protected from injury. As a result, they are surviving previously fatal blasts and other injuries more frequently, but are also suffering traumatic brain injuries more often. More research will help the military and healthcare providers better understand these injuries to prevent and treat them. This kind of collaborative research requires the defense and neurology communities to work together. By using REACH NC to locate experts, we were able to connect these two groups, and they are now working on a research project together. As interdisciplinary research gains ground, finding collaborators becomes an increasingly important factor in putting together research projects. Academics may know all the right people in their own field, but when they step outside of what they know, the challenges are often daunting. REACH NC easily guides people to collaborators in other fields, showing their publications, other collaborations and grants. REACH NC also helps students trying to decide on their next steps in academia. Graduates and postdocs can identify whose lab they want to work in, which ultimately helps us attract bright young researchers to the state. This is important for the longer-term economic growth of the state, and ensures a supply of qualified employees in the future. Within universities, faculty members and administrators are using REACH NC to aggregate information for reporting. There is a huge reporting burden on universities, so having all the information in one place saves time and means that experts can focus on what’s important: their research. The information is accurate and up-to-date, so they can rely on what goes into their reports. For example, when faculty members create their annual activity reports, or reports for funding applications, they can log in to REACH NC and gather information on their publications and citations, grant applications and collaborators. The system will also remember their preferences, so the next time they want to compile a report using the same information, they won’t need to re-enter anything. 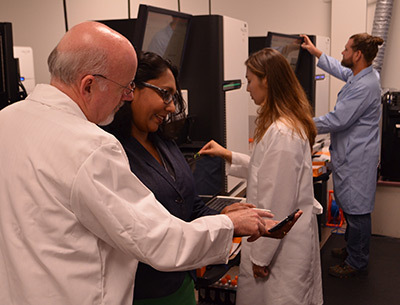 The NC TraCS Institute receives funding from the NIH National Center for Advancing Translational Sciences, and reports annually on its publications and grants received. The NC TraCS Institute uses REACH NC to gather that information, saving a tremendous amount of time and effort. Universities also use the information we provide to apply for grant funding. By finding the right experts, they can form strong teams, putting them in a competitive position when they apply. We’ve already seen some successes from this, including a successful application for a defense and military grant. For example, the UNC System has partnered with another North Carolina-based industry team on a proposal recently submitted for a large contract with the US Army Research Laboratory. The team used REACH NC extensively to identify faculty with expertise in the technical areas of focus for this proposal. If successful, the contract will have a positive economic impact on the state: the ceiling for the multi-award contract will be around $550 million over five years. REACH NC runs using Elsevier’s Pure Experts Portal – a tool that lets users combine data from a number ofdifferent sources. REACH NC uses Pure to pull together data from publicationsand experts via the abstract and citation database Scopus, and on grants usingan internal database. Readmore about the report in Elsevier Connect. 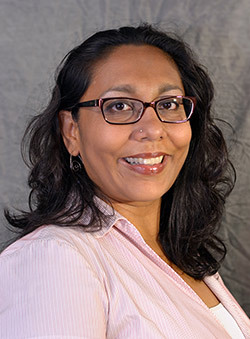 Dr. Sharlini Sankaran is the Founding Executive Director of the Research, Engagement, andCapabilities Hub of North Carolina (REACH NC). 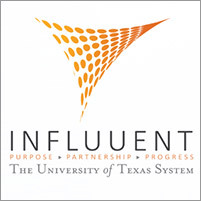 In this role, Dr. Sankaranworks effectively with a variety of stakeholders, including software vendors,university leadership, economic developers, funding agencies and industry toincrease awareness of and collaboration with academic experts while managingthe complex technical challenges of the largest known such multi-institutionalweb portal. She holds bachelor’s and master’s degrees in electrical and computerengineering from Ohio University and a doctorate in biomedical engineering fromUNC Chapel Hill. She previously served as Assistant Director of the NCDepartment of Commerce’s Office of Science and Technology. Dr. Sankaran is anactive and dedicated volunteer in science and math education.